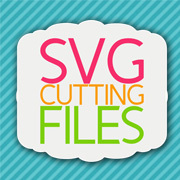 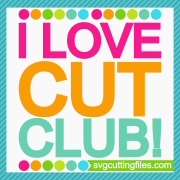 It's my DT day over on the SVG Cutting Files Blog. 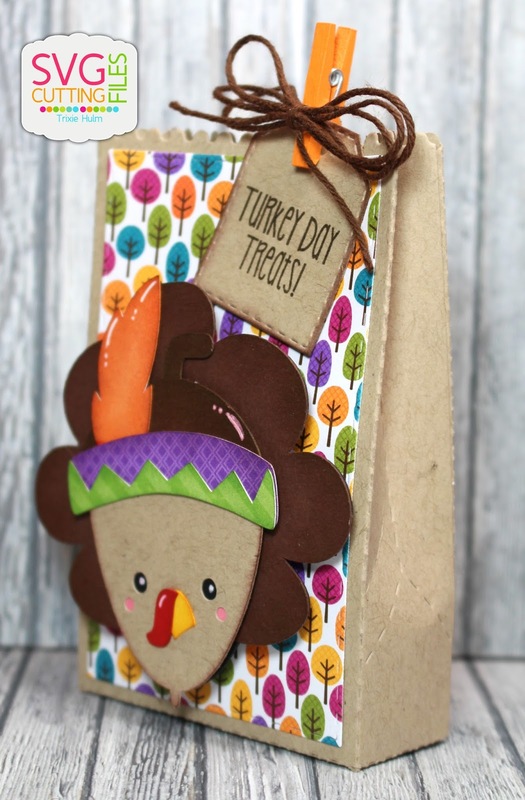 I used the Acorn Turkey Indian file from SVG Cutting Files for my project today. 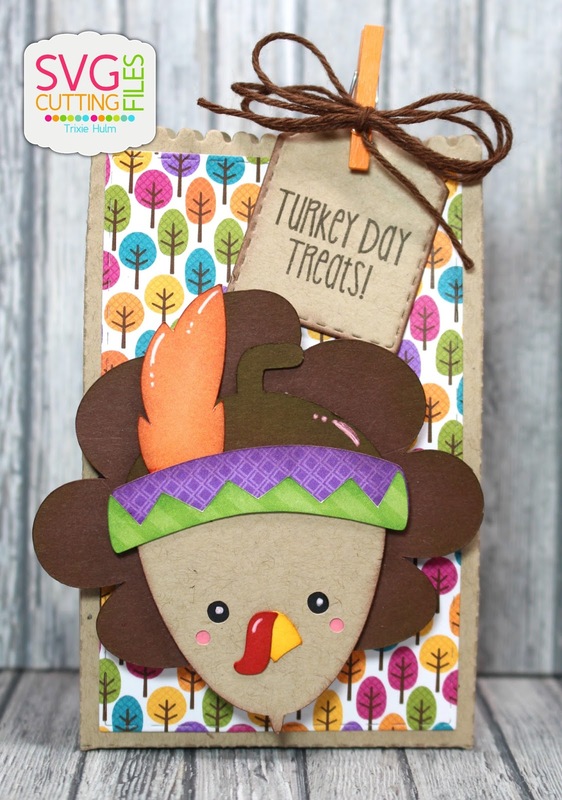 This adorable Acorn Turkey will be in the SVG Cutting Files store on Friday.